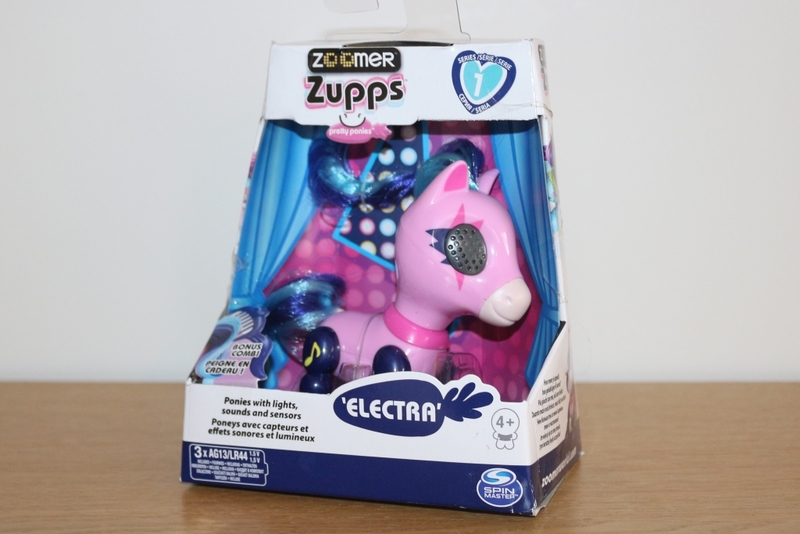 Zoomer Zupps Pretty Ponies review; How do you do the secret trick? This week we’ve been playing with Zoomer Zupps Pretty Ponies. Zoomer Zupps Pretty Ponies are small, brightly coloured interactive horses. Spin Master‘s answer the recent trend for pocket money interactive toys, the pint-sized ponies are very cute. Their heads and front legs are fixed in place, but their back legs bend so they can stand or sit. 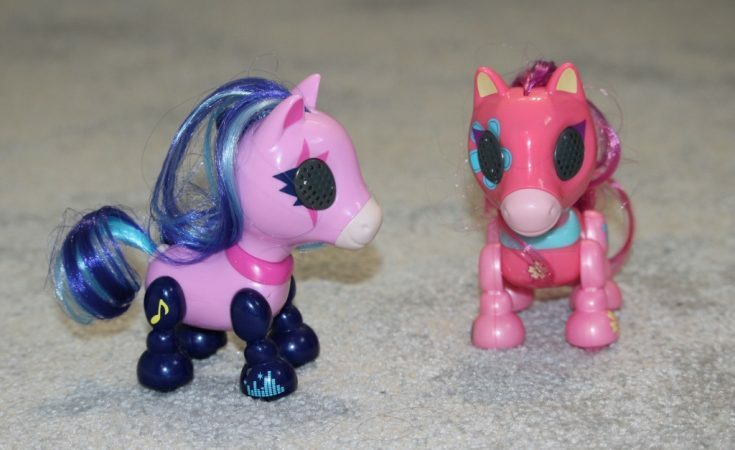 They have a head sensor and a nose button which can be touched and pressed in different combinations to activate pony sounds and the eyes which light up and flash. 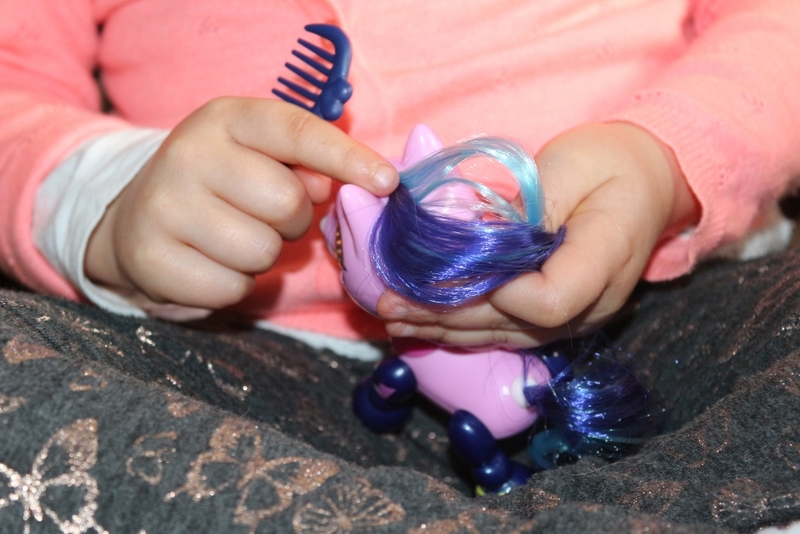 The pretty ponies come with a little comb for their brushable hair. 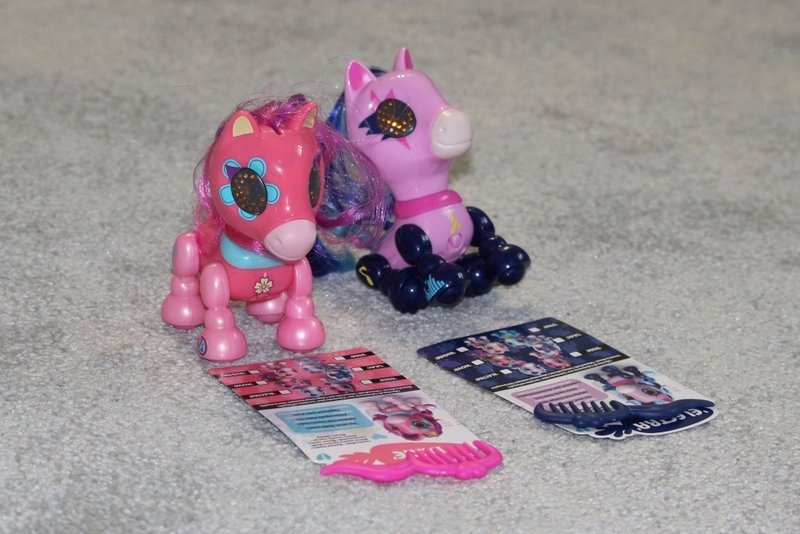 There are six different Pretty Ponies to collect; they come in different colours, each one has a different name (we have here Electra in purple/blue and Dixie in pink) and you get a little collector’s card revealing their secret trick. What do Zoomer Zupps Pretty Ponies do? The ponies have an on-switch on their front. 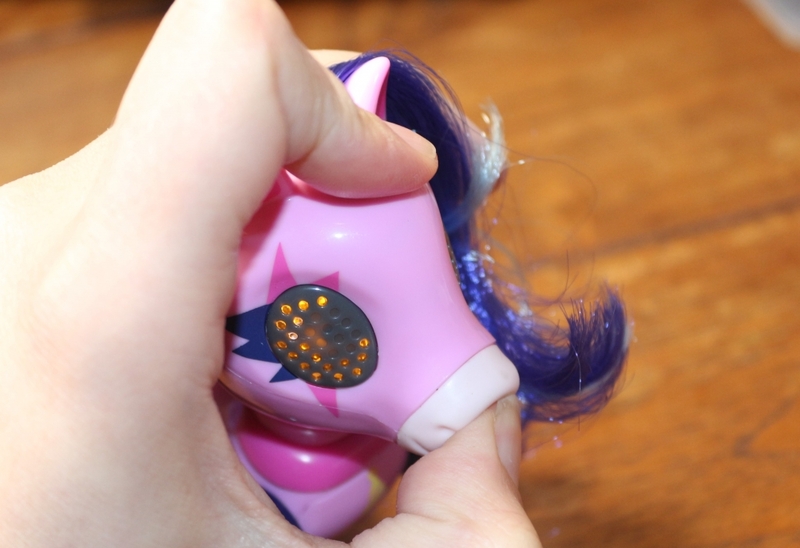 The head sensor, which is on the nose area rather than the head I found, can detect when the pony is being stroked. 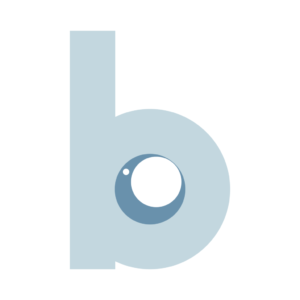 The nose button can be pressed quickly or held in and the pony will eat and whinny. 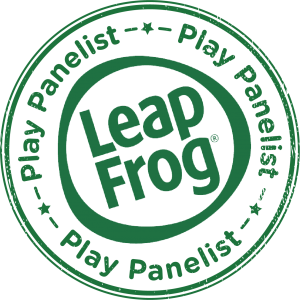 There is a game which you can activate by pressing the two together. The pony gallops and when she whinnies you have to touch the head sensor quickly. It isn’t always as responsive as it should be meaning you can lose the game even when you’ve pressed the button correctly so it can be a bit frustrating to play, although my four year old wasn’t interested in playing the game. If you leave your pony it will continue to flash and make horse sounds for a few minutes at which point they will fall asleep and start snoring. There is also a ‘secret trick’ which each pony can do; this is a short piece of music they play when you do the ‘secret combination’ of touching their head sensor and then pressing the nose twice quickly. I am going to be brutally honest here; I could not for the life of me get the Zoomer Zupps Pretty Pony secret trick to work. I was fairly sure that my original pony, Electra, was broken and so I got a second pony sent out, but I couldn’t make that one work either. If I couldn’t do it my four year old had no chance at all. It truly is a secret trick. However never one to be outfoxed by a children’s toy, I invited over my friend Lisa. What can I say? She is a master. She cracked the secret trick – even on the pony I was convinced was broken. How do you get the Zoomer Zupps Pretty Pony secret trick to work? 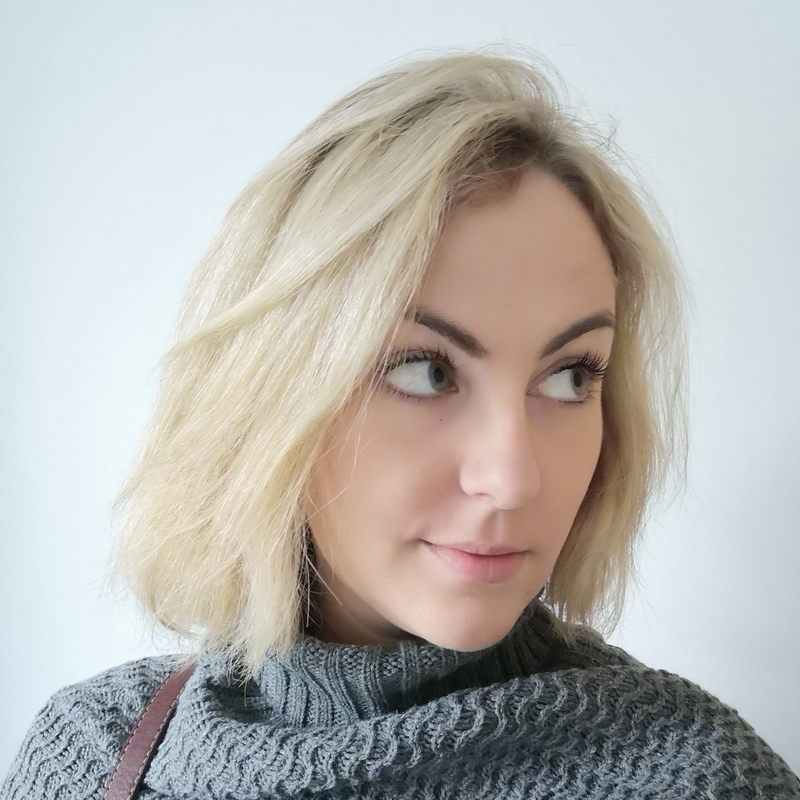 I wasn’t able to replicate her success more than once even sat right next to her but if you want to give it a go, you need to quickly stroke down the nose and then push the nose button twice very quickly. As an adult, I found this so immensely frustrating I can’t even explain. 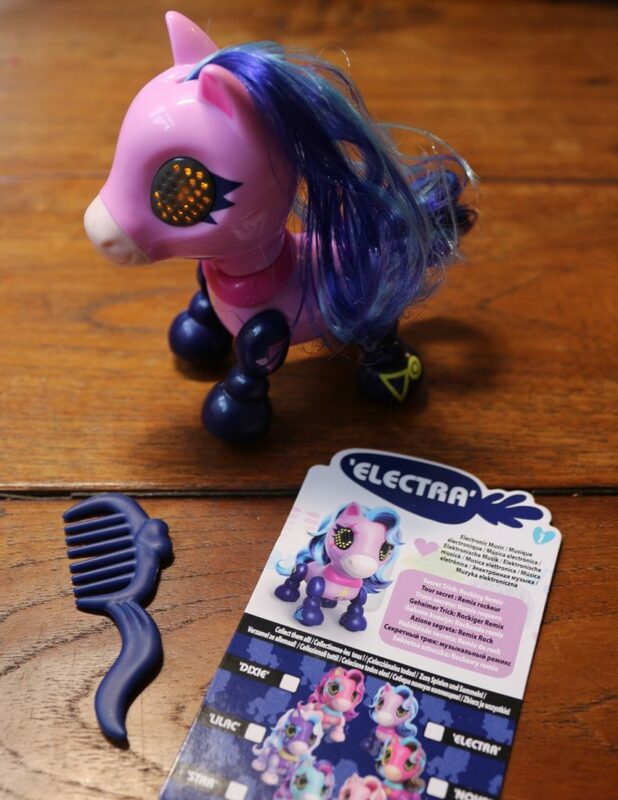 My daughter could not have cared less however, she loves the ponies and brushing their hair, and the noises and flashing eyes is just an added extra in her eyes. It uses 3 small 1.5 V batteries, thankfully included. 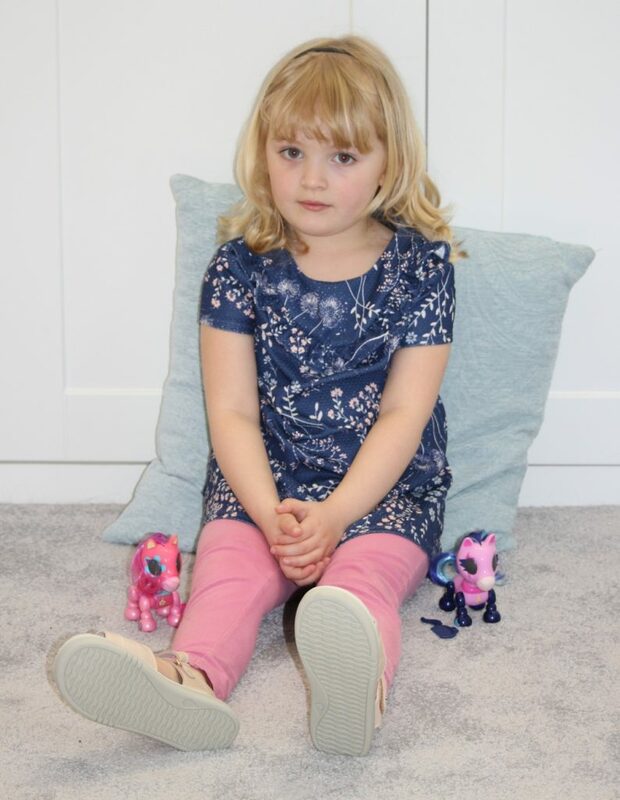 Pretty Ponies are suitable for children aged 4+ and have an RRP of £13. They can be bought from good toys shops including Amazon. 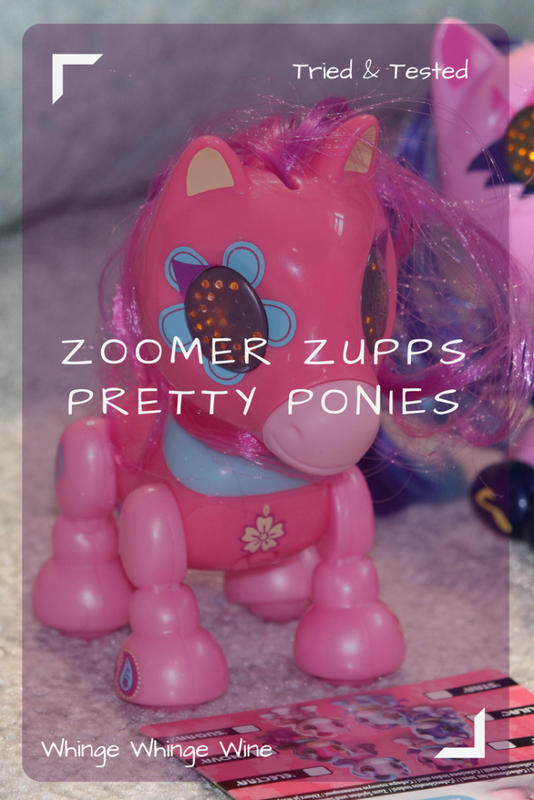 We received the Zoomer Zupps Pretty Ponies free of charge for the purposes of this review, but all opinions are mine. They’re here! Hatchimals HatchiBabies egg review: Will you hatch a boy or a girl?